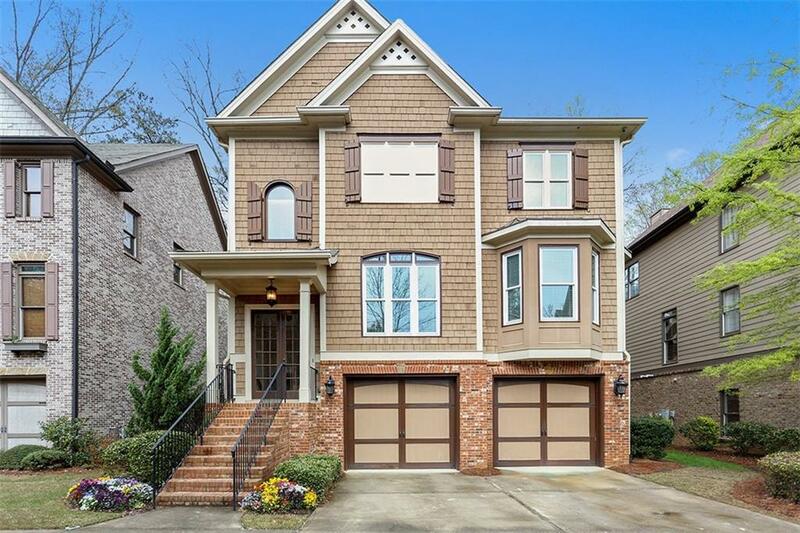 Beautiful Executive home in gated community that is convenient to 400, shopping, Dunwoody Village, Chattahoochee River and Canton Street in Roswell. 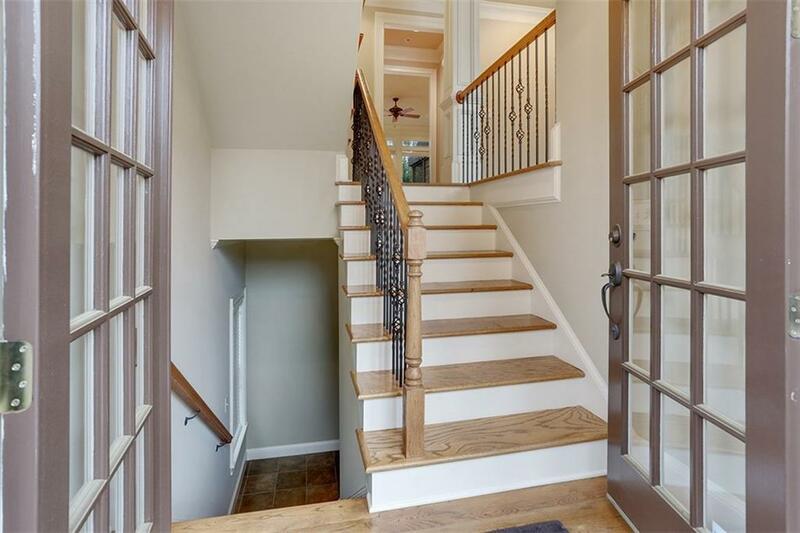 4 bedroom 3.5 baths, gourmet kitchen with granite counters and hardwoods throughout main. 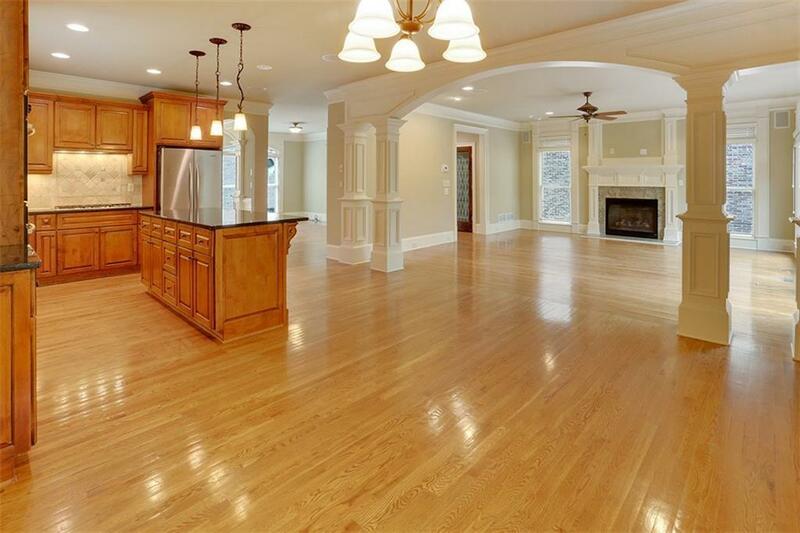 Huge family room with fireplace, large master suite with spa retreat bathroom. Beautiful, private back deck/courtyard. 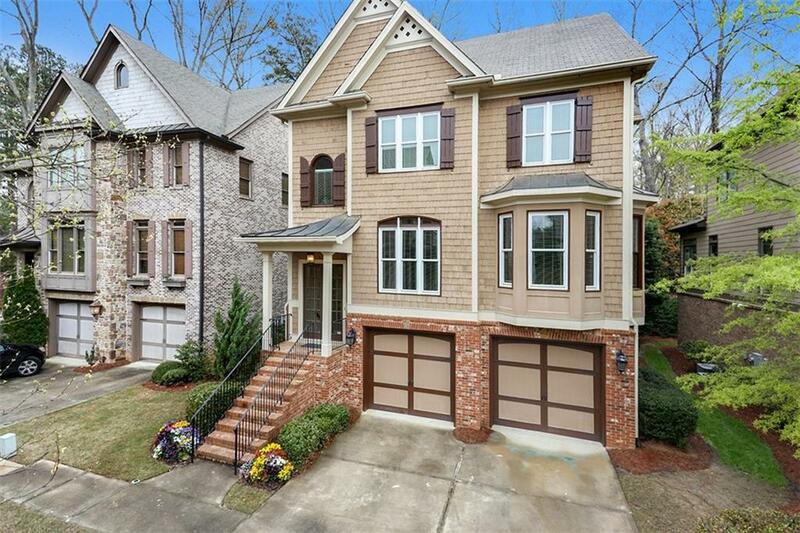 Great location and won't last long!